What exactly is a “replacement” window? A replacement window is a window that fits within the existing opening of your current window. The replacement window is measured and custom built to fit precisely in the existing frame without disturbing the elements that surround it (siding, woodwork, drywall, etc). When installed by an expert, replacement windows are just as effective as “new construction” windows, with the advantage of a much quicker install for a much lower price. When do I need to replace the windows in my home? There are several reasons a homeowner would consider replacing their existing windows. 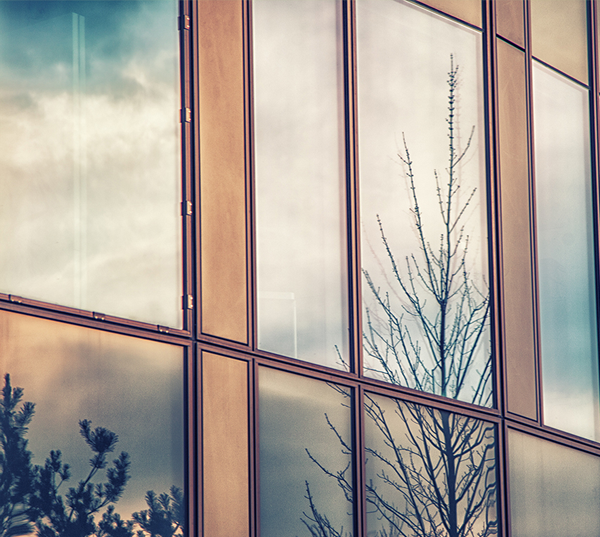 The #1 reason most people choose replacement windows is energy efficiency. If your current frames are damaged, or if they have inefficient glass that doesn’t control temperature well (or is “drafty), replacement windows can save you a lot of money. 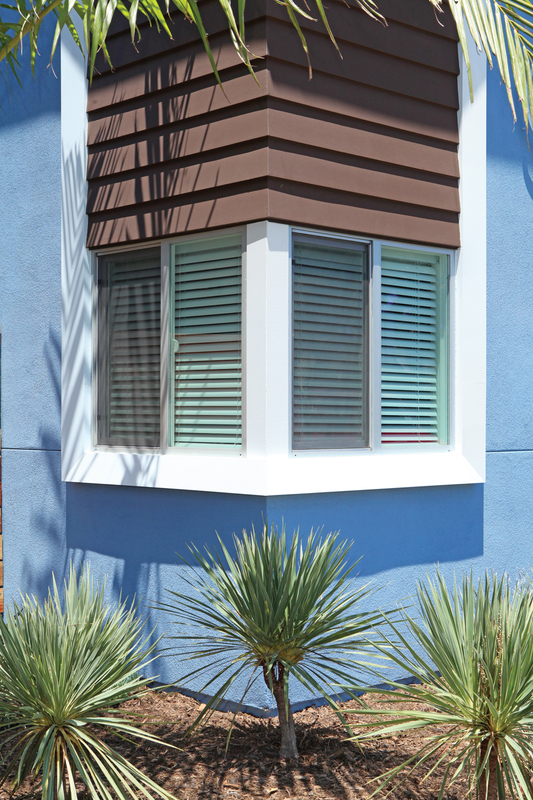 Aesthetic concerns and high-maintenance of existing windows tend to be other factors. We have a wide selection of windows — you are certain to find a style that fits the architecture and design of your home. Modern technology has allowed all of our windows to be pretty low-maintenance, as well. Can replacement windows improve the value of my home? Absolutely! Not only will you save money on your energy bills, but high quality windows are always at the top of the list for improving resale value. Although updated kitchens and bathrooms tend to be at the top of the list, recent studies show that windows (along with new siding and roofing) are one of the top resale-boosting improvements you can make in your home. Can I replace my existing windows with a different style of window? We can retrofit almost any window with whatever style you prefer in any of our materials. With our incredible variety, we can help you choose whichever combination fits your needs as a homeowner. We offer a variety of custom shapes, as well as stained glass — we can accommodate almost any request! Can I have replacement windows installed year round? Will the installation process cost me a lot on my energy bill at the end of the month? We can install our replacement windows year round! Not only do most of our projects take only one day, our team will install only one window at a time, doing what they can to minimize heating or cooling loss. On top of that, the energy efficiency of your new windows are sure to recoup any losses made during their installation in no time! What can I do to prepare my house for the installation process? We always recommend that you remove any window treatments (curtains, blinds, etc.) prior to the arrival of our team. If you have any security sensors on your existing windows, they should also be removed prior to the installation. We also recommend that you provide a clear path to and around the window being replaced to allow for quicker installation. It may also be a good idea to remove any pictures or art on the wall of the window being removed to prevent any damage being occurred. Is the installation process a messy one? Although you may have to put your window treatments and wall decorations back up, our team will do a thorough job of cleaning up any mess that was made during the installation process. The area by your new window is certain to be as clean or cleaner than when our crew arrived! How will I dispose of my old windows? We will dispose of/recycle your old windows for you! If you’d like to keep them for any reason, please let our team know when they arrive. Otherwise, we’ll haul them away and you don’t need to worry about it!